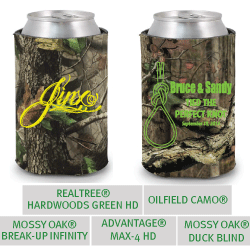 mossy oak, real tree, neon, digi and more! 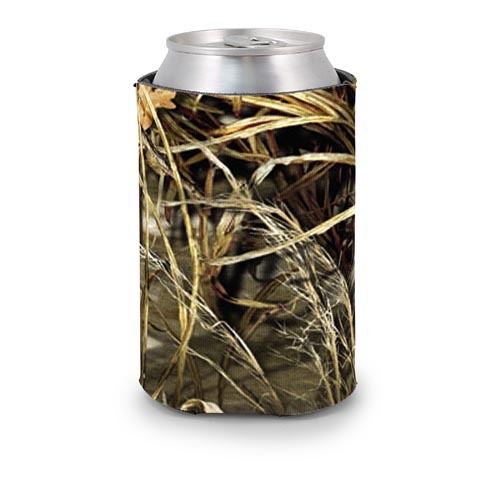 When "close enough" just isnt good enough we offer our authentic Trademarked Camo Coolies. 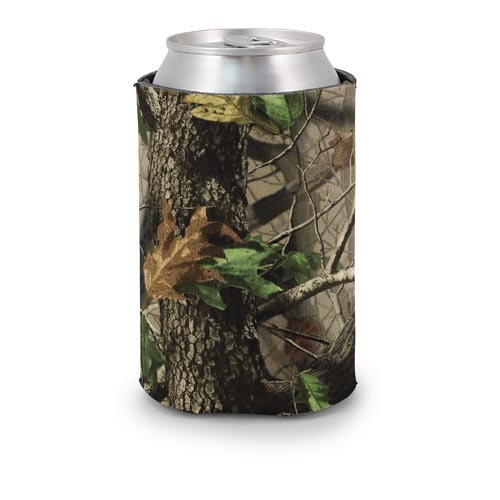 Our trademarked camo coolies are approved by Realtree & Mossy Oak and are available in 4 different styles. 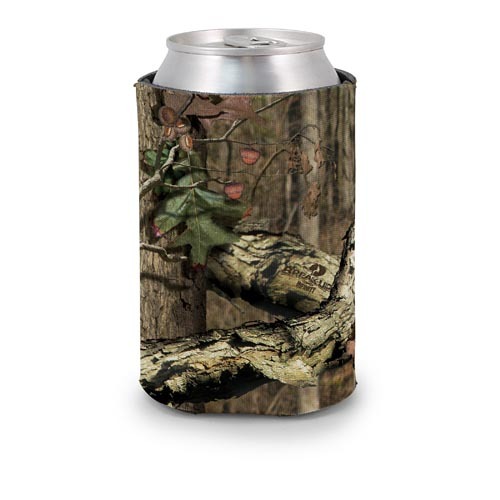 You can purchase these coolies in Realtree Hardwoods Green, Advantage Max-4HD, Mossy Oak Breakup Infinity & Mossy Oak Duckblind. Each pattern is can be customized with your logo, quote, text or special saying. All pricing include customization. After your order is placed our team of designers work closely with you on your order to ensure that your artwork will print clearly how you want it. 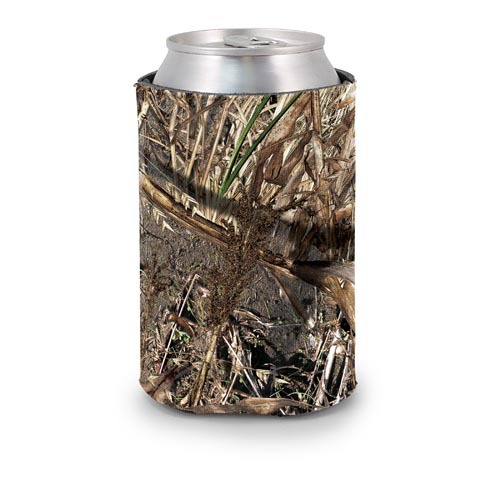 If you prefer our more traditional Green Camo or Tan Camo please check out our Economy Can Coolie. After your order is placed you will receive an email from our art department with information on how to send your artwork or information on how to let us know the text you would like imprinted on your coolie. Please enter your text for your koozie. * Must be between 0 and 255 characters. Clipart to Include: * Must be between 0 and 100 characters.